What Are Listeria and Listeriosis? Periodically we hear on the news that a particular brand of packaged salad greens has been recalled due to the presence of a bacterium that can cause a foodborne illness. Sometimes the bacterium that is discovered is Listeria monocytogenes. Listeria can cause listeriosis, a potentially serious and even deadly disease. Listeria usually affects specific groups of people, including pregnant women, embryos and fetuses, young babies, elderly people, people with weakened immune systems, and people with disorders such as diabetes and liver disease. It occasionally affects people outside of these groups, however. The CDC (Centers for Disease Control and Prevention) classifies Listeria as an important public health problem. 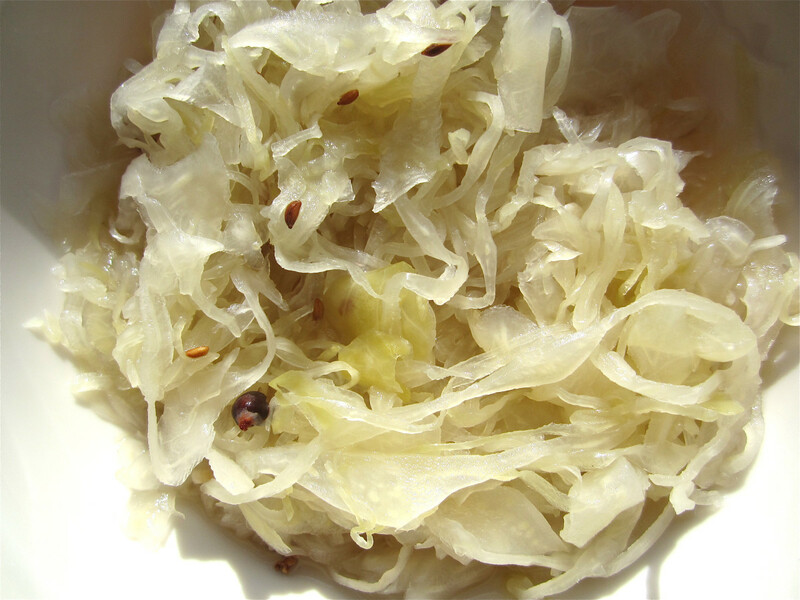 Many people will develop no symptoms from a Listeria infection. In fact, it's thought that up to 10% of us have Listeria living in our intestine without causing any obvious problems. For those who are susceptible to the effects of the bacterium, however, the consequences may be severe. Listeriosis may be a mild illness but is more often serious. The death rate may be as high as 20%. Listeria may be present in the intestine of many mammals, birds, fish, and crustaceans. It's passed out of an animal's body in its stool. The bacteria can then be transmitted to us in plant foods contaminated by infected stool, soil, or water. Listeria can survive in a variety of environments, which is one reason why it's so troublesome. Another problem is that Listeria in an animal's body may contaminate food obtained from the animal. The bacteria can be transmitted in meats, fish, and dairy products. Cooking these foods properly or pasteurizing dairy products will kill the Listeria bacteria. However, refrigerating the products won't kill the bacteria. In fact, the bacterial culture can actually grow inside the refrigerator. Food contaminated by Listeria looks, smells, and tastes normal, which makes it impossible for a consumer to detect the problem. Symptoms of a Listeria infection don't appear immediately after a susceptible person eats contaminated food. The bacterium has an incubation period. This period is very variable in length and ranges from as little as three days to as long as seventy. This means that it's sometimes hard for a person to link their symptoms to the ingestion of Listeria. Gastrointestinal problems—especially vomiting and diarrhea—are common symptoms of a Listeria infection. A fever, muscle aches, and fatigue may also occur. People who develop flu-like symptoms from the infection may not realize that they have listeriosis. If the bacterial infection spreads to the nervous system, more serious conditions may develop. These include a severe headache, a stiff neck, confusion, loss of balance, convulsions, and meningitis. Meningitis is inflammation of the meninges, the membranes surrounding the brain. Meningitis may be accompanied by encephalitis, which is inflammation of the brain itself. The two conditions together are known as meningoencephalitis and can be extremely serious. Listeriosis is generally treated with antibiotics. Although antibiotic treatment is often successful, sometimes fatalities occur. The sooner the antibiotic treatment begins, the better the chance of success. If a person has eaten food known to be contaminated by Listeria but experiences no symptoms, they may not receive any treatment. It's wise to seek advice from a health agency in this situation. This is especially true for someone in a high-risk group. Listeriosis is considered to be uncommon compared to some other forms of foodborne illness, but it's a potentially serious infection. Nevertheless, some people experience no symptoms from the bacterial infection. 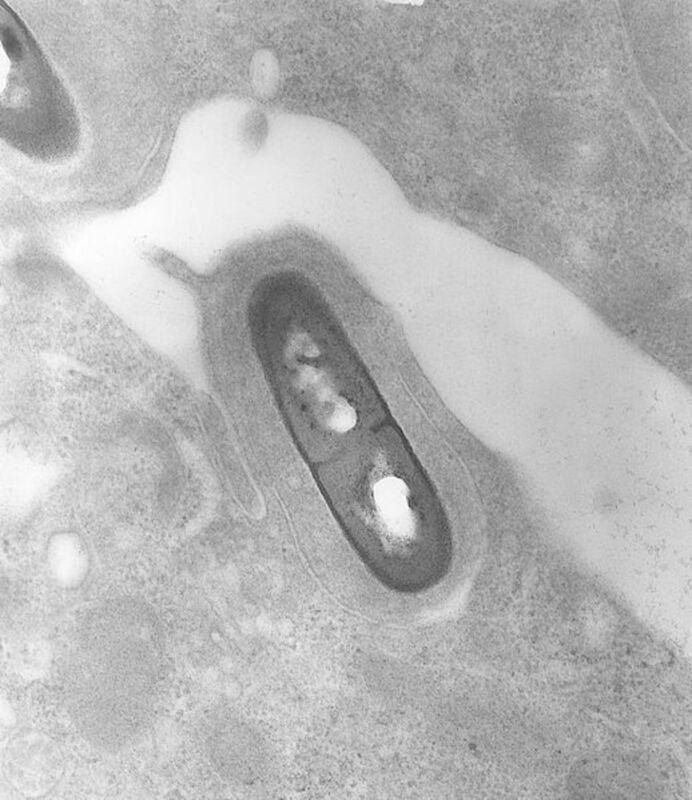 Listeria is a rod-shaped bacterium that is capable of movement. The behavior of Listeria in our bodies is complex and isn't completely understood, but researchers know that it has multiple methods to help it invade cells and survive. Although it's a bacterium that we want to avoid, it's actually a fascinating little creature. Once the bacterium is in our intestine, it enters the cells of the intestinal lining. It does this with the aid of a protein on its surface called internalin A. The protein joins to a receptor on the epithelium covering the inner surface of the intestine. As a result, the bacterium is able to penetrate the lining. Researchers have recently discovered that in mice without the appropriate internalin A receptors in their intestine, Listeria can still cause an infection. This suggests that there is another way for the bacterium to pass through the intestinal lining besides using internalin A. The discovery might apply to humans as well as mice. It might also mean that strains of Listeria with defective internalin A are not as harmless in humans as has been believed. Once the bacterium has penetrated the intestine, it travels to other cells through the membrane that surrounds the cells and the cytosol (fluid) within them. Listeria uses a protein called actin to enable it to move. The bacterium uses molecules within its host cell to assemble its actin "tail". The actin looks like a comet's tail and propels the bacterium forward, as shown in the video below. Sometimes a bacterium hits the cell membrane as it moves. It creates a protrusion in the membrane and is then engulfed by the membrane of a neighboring cell without ever entering the tissue fluid that surrounds the cells. This enables it to evade the immune system. Exploring Listeria's behavior is interesting, but it may also have a practical outcome. If researchers known the details of the bacterium's behavior, they may be able to create better ways to prevent an infection or to treat it. Listeriosis is most likely to appear—and most likely to have serious effects—in the following groups of people. During pregnancy, a women's immune system is weakened and the immune system of her baby isn't fully developed. If a baby is infected by Listeria during the first three months of its development, there may be a miscarriage. Older babies may be stillborn, be born prematurely, or have health problems when they are born. A pregnant woman with listeriosis may only experience flu-like symptoms, but her developing baby may be much more seriously affected. As we age, our immune system becomes less effective at protecting us from invaders like bacteria and viruses. Therefore elderly people are more susceptible to listeriosis than younger ones. 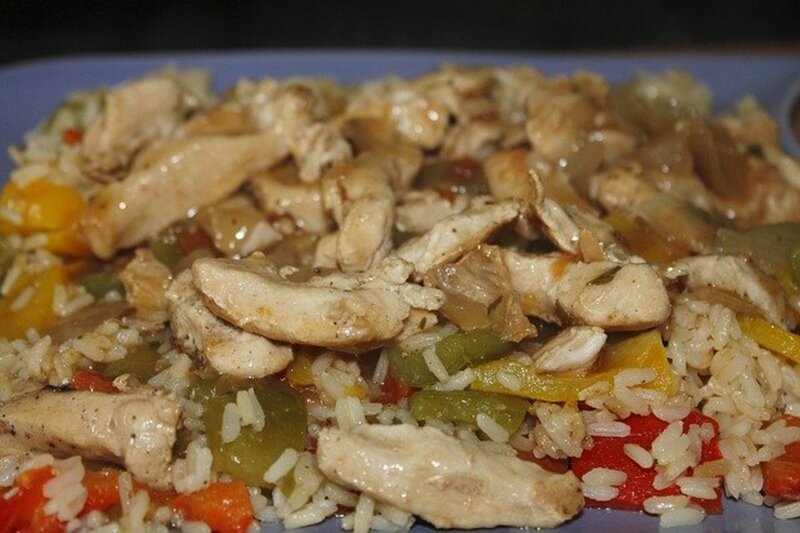 People with AIDS have an impaired immune system that has trouble fighting Listeria. People with other diseases may also have difficulties with Listeria, including those with cancer, liver disease, kidney disease, and diabetes. Organ transplant patients receive medications to suppress their immune system so that their body doesn't reject their new organ. These medications can also make the patients susceptible to bacterial infections. Corticosteroids are useful medications for reducing inflammation. However, they can also hinder the activity of the immune system, making it less able to protect a person from a bacterial attack. There are many steps that we can take to reduce the chance of developing listeriosis or other foodborne illnesses. Here are the main food safety rules. Wash hands thoroughly before touching food. Clean kitchen surfaces and utensils thoroughly before and after their use. Keep raw meats separated from other foods that are often eaten raw, such as fruits and vegetables, both in a shopping basket and in the refrigerator. Place the meats on a lower shelf than other food in the refrigerator. Store leftovers in the refrigerator in leak-proof containers. Refrigerate leftovers promptly and keep the refrigerator at a temperature of 4°C (39°F) or lower. Eat ready-to-eat foods quickly, even when they are stored in a refrigerator. Cook meats thoroughly, using a digital thermometer to check the temperature. Don't drink raw milk and don't eat soft cheeses made from unpasteurized milk, especially if you are in a high risk group. Hard cheeses made from unpasteurized milk are aged for a longer time period and are less likely to contain harmful bacteria. Don't eat raw eggs or raw fish. 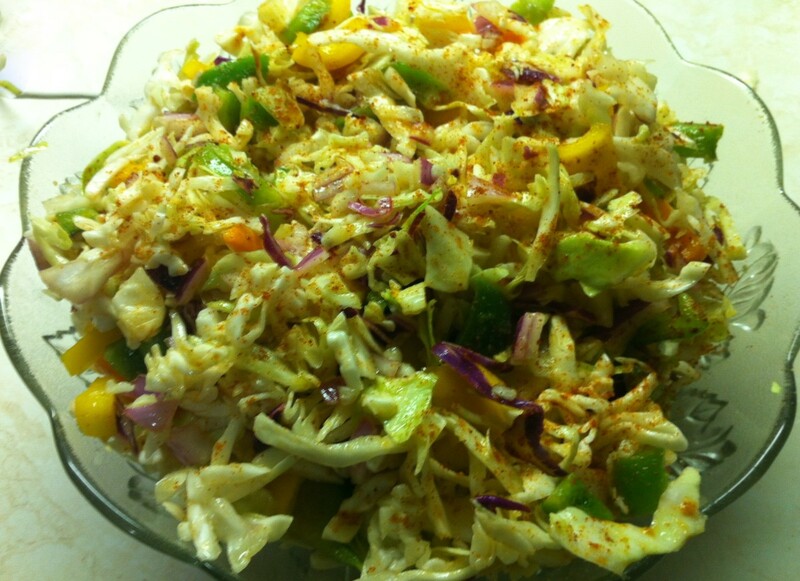 Avoid pre-mixed raw vegetable mixtures such as coleslaw. Wash raw fruits that you aren't going to peel thoroughly. Use all food by the "Best before" or "Use by" date. Clean reusable grocery bags thoroughly and regularly and use a separate bag for meats (unless the meats are canned). There are extra food safety recommendations for pregnant women and other people in high-risk groups. Cook ready to eat meats such as luncheon meats, deli meats, cold cuts, and hot dogs until they are steaming, since they sometimes contain Listeria. Consider eliminating these meats from your diet. 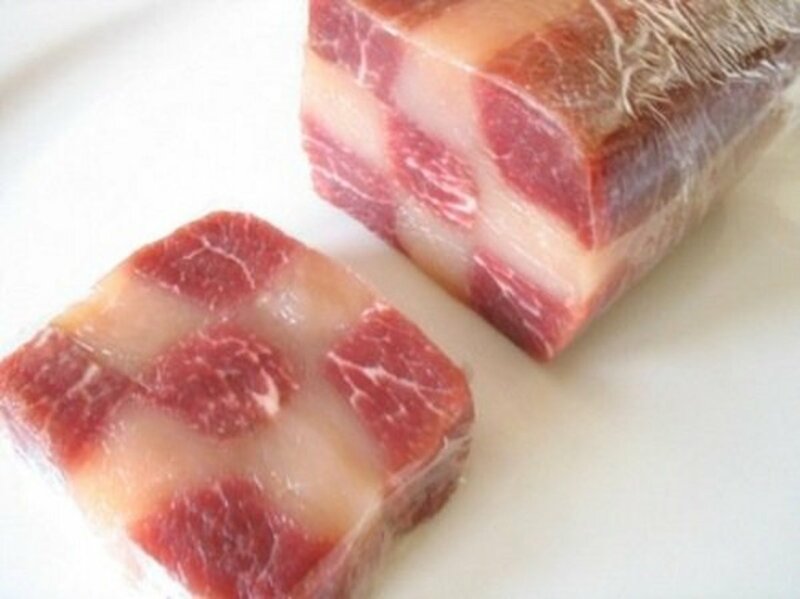 Avoid smoked meats and pâtés (unless the pâtés are canned). 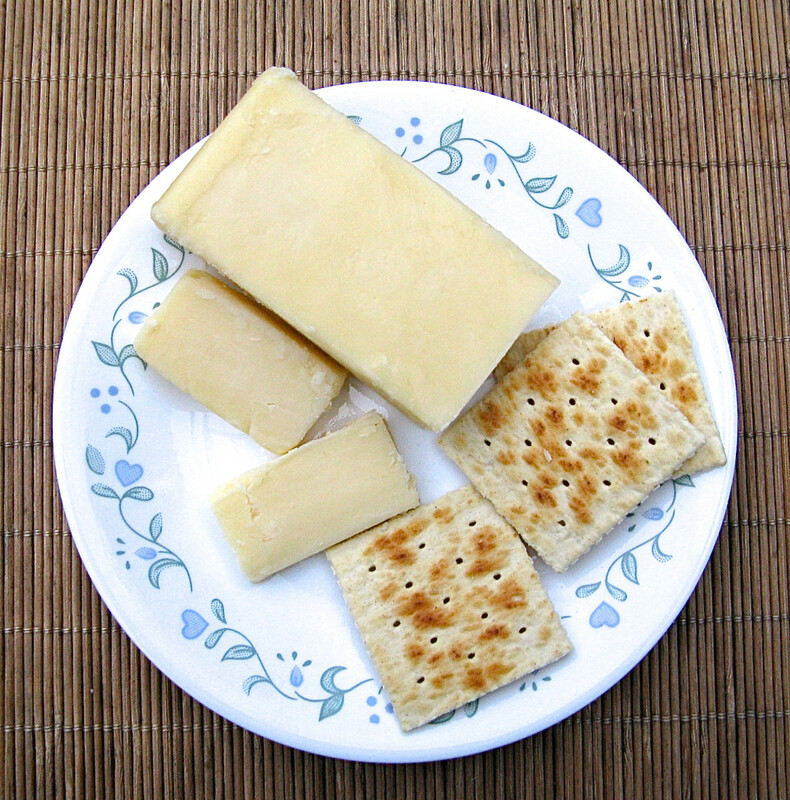 Never eat soft cheeses made from unpasteurized milk. Raw fruits and vegetables—except for sprouts—are still considered to be safe for people in high risk groups, provided they are washed. 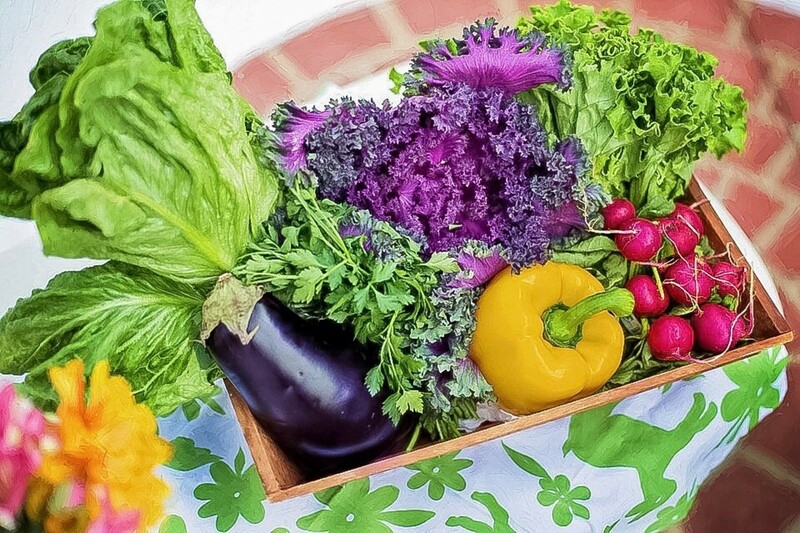 If you want to be very safe, however, you might want to cook raw produce because Listeria outbreaks do occur periodically in raw vegetables and occasionally in raw fruits. The risk of infection is low, but it isn't zero. Cantaloupes are a special problem with respect to foodborne illness. The ridges and indentations of the rind are known to harbor bacteria. 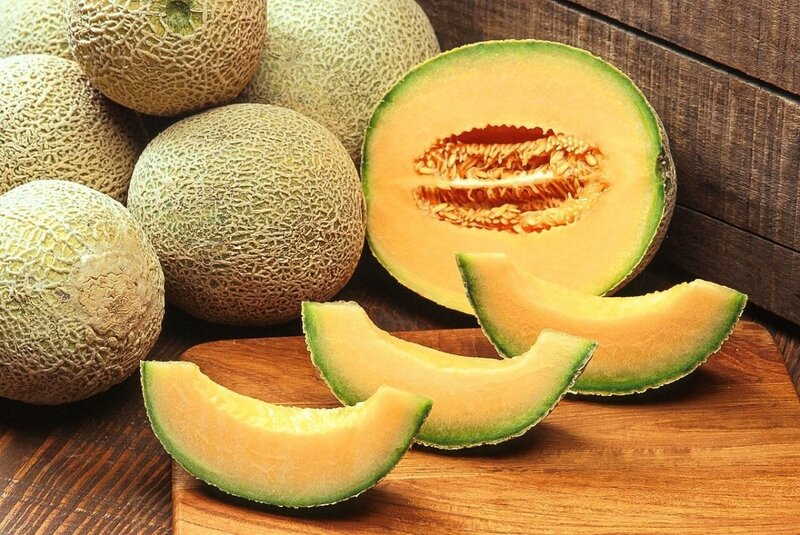 These bacteria can enter the flesh of the cantaloupe when the fruit is cut. To reduce this possibility, the rind should be cleaned thoroughly before the fruit is opened. Any scrubbing brushes or other equipment used to clean the cantaloupe should be washed afterwards. In late 2011, a Listeria infection made 147 people ill, killed 33 people and caused one pregnant woman to have a miscarriage. The outbreak was the largest in U.S. history and spread through 28 states. 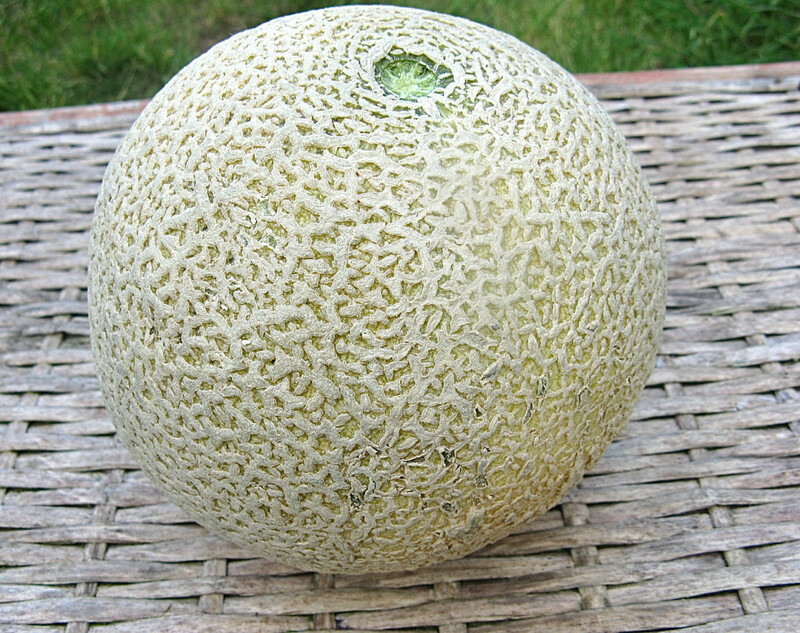 It was caused by contaminated cantaloupes. 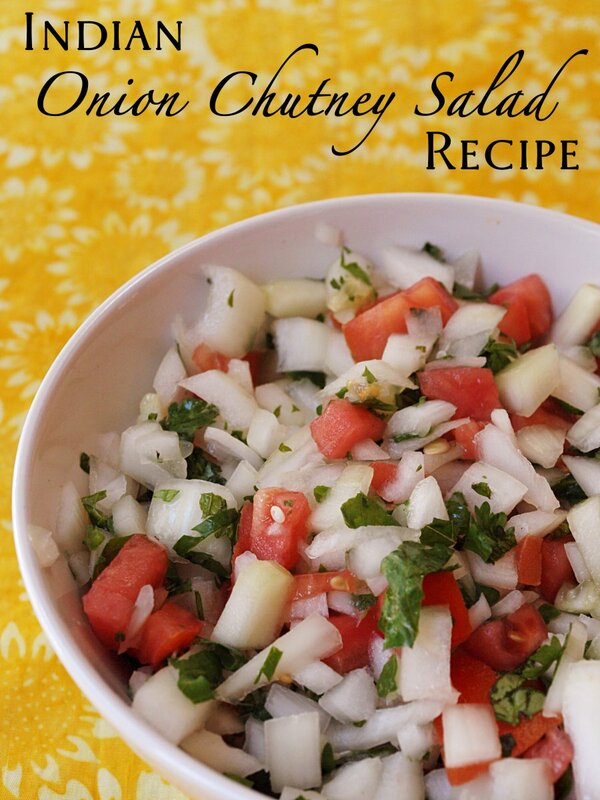 Packaged, pre-washed salad greens are very convenient and are a quick and easy way to add vegetables to a meal. Nutritionists say that many of us don’t eat enough vegetables. This is especially true for the green kinds. They are full of healthy phytonutrients, vitamins, and minerals and should be a major part of our diets. Having pre-washed greens available means there’s very little excuse to avoid eating vegetables—the greens can be pulled out of the package and eaten right away. Periodically there is an announcement that Listeria or another potentially dangerous bacterium has been detected in salad green packages. A recall generally happens when testing shows that at least one container of a batch of greens is contaminated with bacteria. The whole batch is then recalled for safety reasons, even if no illnesses have been reported. Some people wonder if pre-washed salad greens should be washed again once they get them home, which would reduce their convenience. At least some food safety experts say that this isn’t a good idea. They say that it’s unlikely that home washing will remove bacteria that industrial washing couldn’t remove. In addition, when they're washed at home the greens may pick up new bacteria from a sink or cutting board. 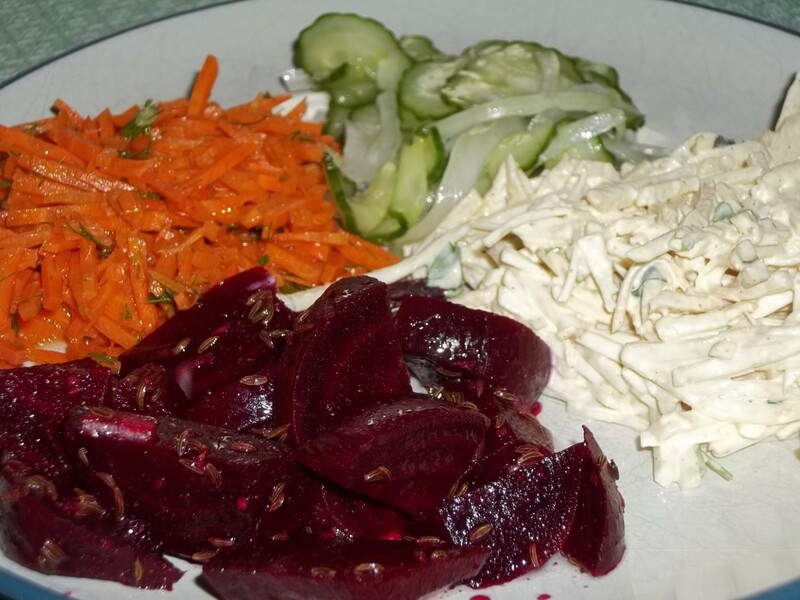 They say we have to accept that there is a small risk of getting a foodborne illness when we eat raw vegetables. Most of us don't have to worry about the risk of getting sick from eating bagged salads, especially if we are healthy and follow normal food safety rules. People in high risk groups might want to visit their doctor to help them decide whether they should cook all their vegetables, however. Vegetables are still an excellent component of the diet when they're cooked. Although we should definitely keep food safety in mind and take certain precautions, we shouldn't avoid eating healthy foods because of the fear of foodborne illness. The CDC (Centers for Disease Control and Prevention) maintains a web page about Listeria and listeriosis. The page includes news about the latest outbreaks. The FDA (Food and Drug Administration) maintains a list of food recall press releases, including recalls due to the presence of Listeria. Medscape has information about Listeria monocytogenes infections. The Medical Xpress news site has an article about an alternate pathway for Listeria action. 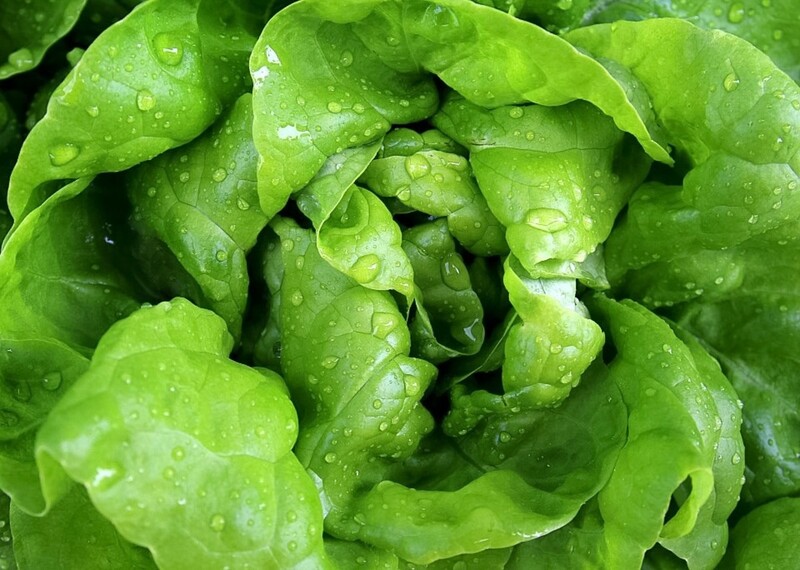 NPR (National Public Radio) discusses whether we should we rewash bagged lettuce. Unfortunately, we can't remove all of the bacteria from raw lettuce, but we can reduce their level. Our body has to deal with the rest. Health experts say that after washing our hands, utensils, and surfaces, simply giving the lettuce a good wash under cool, running water is the best thing to do. There is some evidence that a vinegar wash can reduce bacteria levels, however. Exactly how would you need to wash your veggies, like romain lettuce for example, to kill/remove the listeria bacteria? Hi, Peg. Thanks for the interesting comment. Listeria is certainly worrying, whatever the cause! This illness seems to come and go on the news as cases are reported. With the long incubation period, it would be difficult to trace back the origin of how a person contracted it. I know that it scared me off from eating cantaloupes last summer. I'm wondering if we're seeing more of this because we import veggies from countries whose fertilization and sanitation practices may be in question. Thanks, Audrey! I appreciate your comment. Oh so good to know!! Thanks for the visit, Rebecca. I wash most of my greens, but not the prepackaged salad greens that have already been washed. So far I've had no problems! Good stuff to know. I don't think I have ever heard of These illnesses. I will remember NOT to rewash my greens, I suppose. Thanks! Hi, ologsinquito. Yes, it is very important for pregnant women to be aware of the potential dangers of Listeria. Thanks for the comment. I was very careful when pregnant to avoid certain high-risk foods, such as soft cheese. This is a good warning, because we usually don't hear about lysteria. Thank you very much, Prasetio! I appreciate your visit and the votes. Very interesting hub and again....I learn many things from you, Alicia. Thanks for share with us. Thumbs up for you and pressing the buttons here. Thank you very much for the visit and the comment, Ethel. Hi, Peggy. Thanks for the comment, the votes and the share! Yes, I find Listeria and its behavior fascinating too - although I wouldn't be happy if I had listeriosis! Listeria is one of the most dangerous bacteria that cause foodborne illnesses because of its "sneaky" and complex behavior. Excellent article. I was fascinated by that video showing how listeria can go from cell to cell and reproduce avoiding the immune system. Scary! Your food safety tips are well advised. I would never have thought to cook deli meats! Since I am not in a high risk group I doubt that I will start doing that. But good to know, for those who have to take extra precautions. Voted up, useful, interesting and will share. Thanks! Thank you for both the comment and the vote, teaches. I appreciate them both. I try to remember the food safety rules too. I'd hate it if my family got a foodborne illness. Excellent advice and one that will may save some lives. I must check on the refrigerator this week, I do clean it regularly, but now you have me thinking. Voted up! Hi, Peg. I guess I've been lucky - the last episode of foodborne illness that I experienced (as far as I'm aware of) was in my childhood. That was a horrible event that affected my whole family! Since then I haven't had any problems. Thanks for the comment. I've wondered the same thing about whether to rewash prepackaged salad mixes. Very interesting explanation about the whys and hows of this foodborne illness. Having experienced quite a few brushes with food reactions I was fascinated by your explanation of this. Thank you for the visit and the comment, drbj. 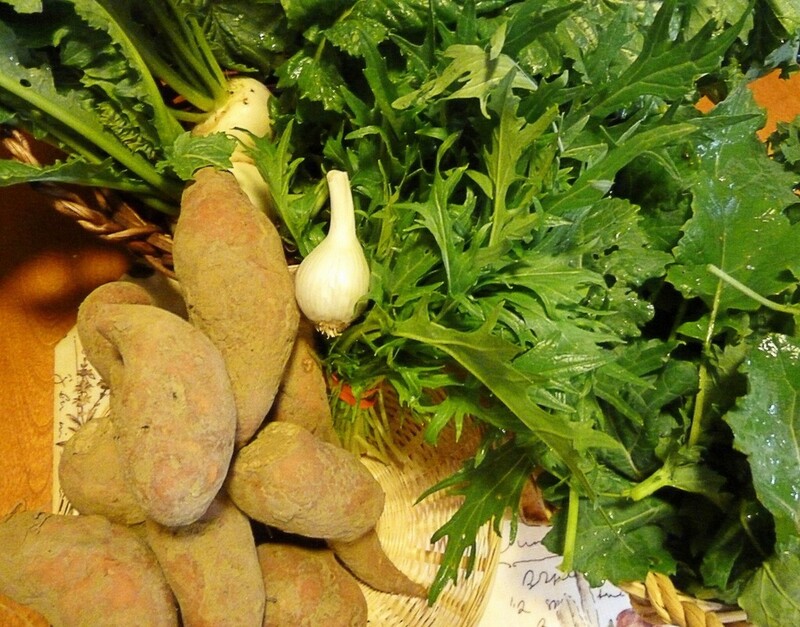 Raw produce is so nutritious - and it's delicious, too. It's a shame that we have to be concerned about foodborne illness when we buy it! Luckily the food safety experts say that thorough washing of produce should keep most of us safe. 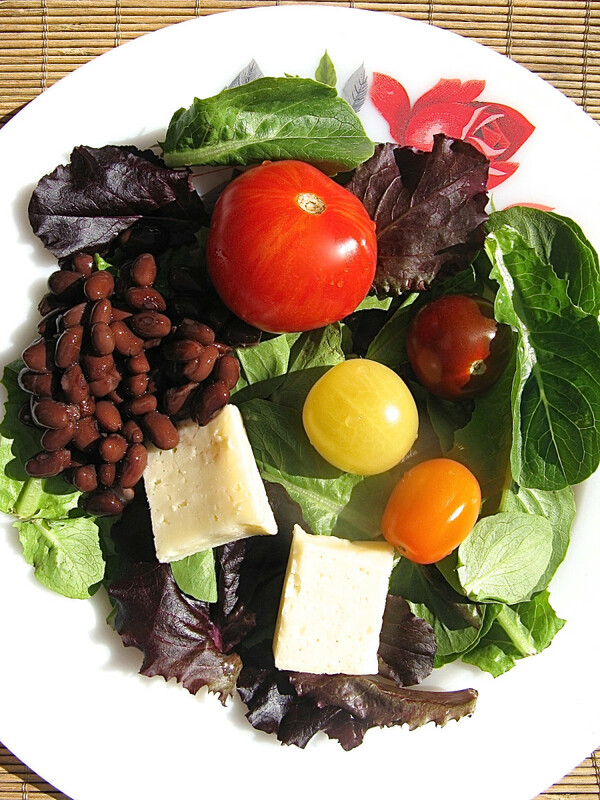 When I eat at home, Alicia, I usually make a salad to accompany my meal. But now due to your intelligent article on the risk of Listeria in packaged, bagged salad fixins, I'm going to replace those bagged salads with fresh produce that I can personally wash. Thanks for reminding me.